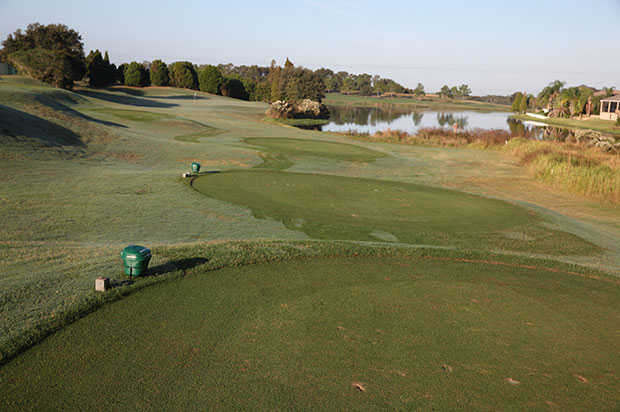 The Club at Eaglebrooke golf course was designed by renowned architect Ron Garl and opened for play in 1996. 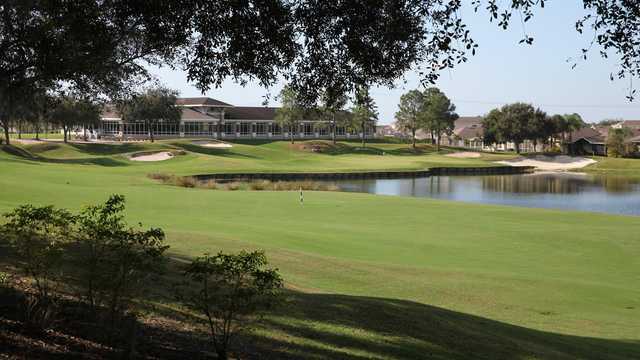 Located in southern Polk County, Eaglebrooke is convenient to Orlando and the Tampa Bay area. 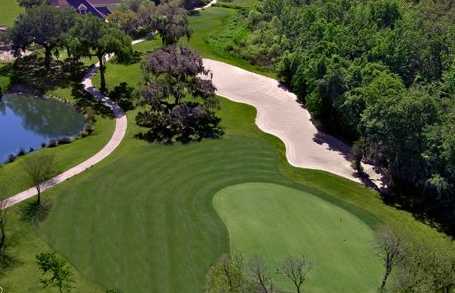 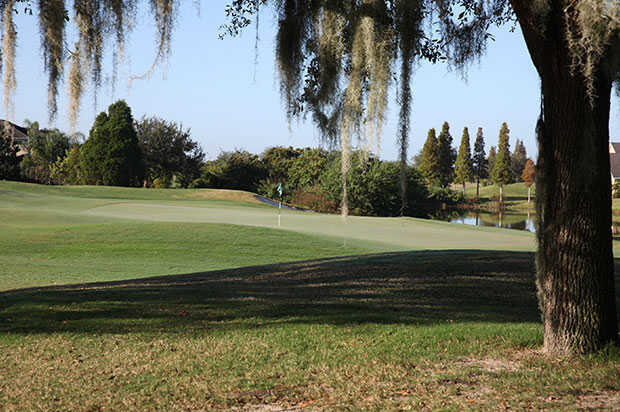 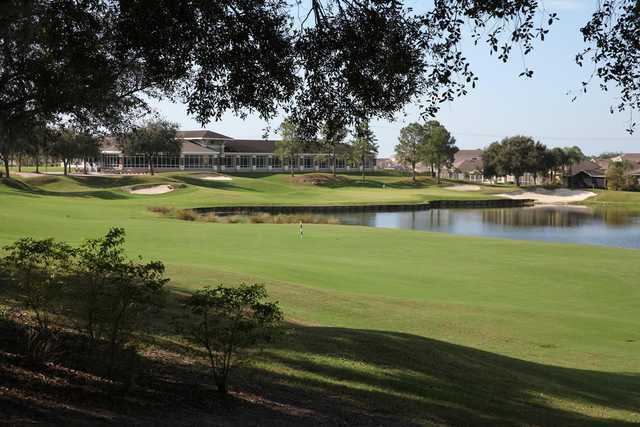 The Club at Eaglebrooke is nestled among the oaks of southern Polk County - - a gem awaiting discovery. 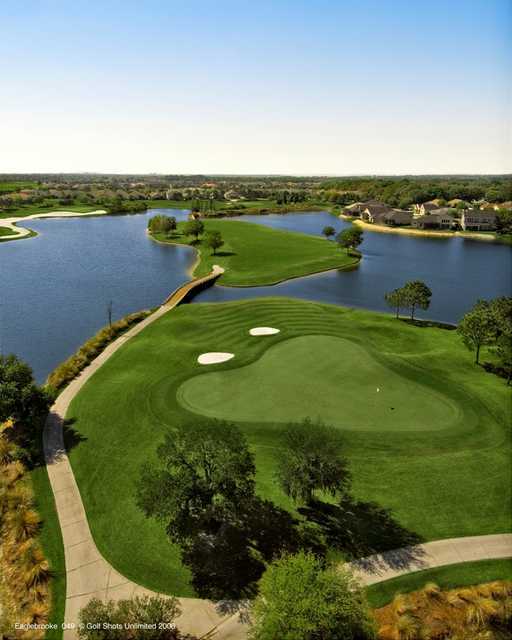 From the lush, rolling fairways to the meticulously manicured greens you know you've found a treasure as soon as you approach the first tee.